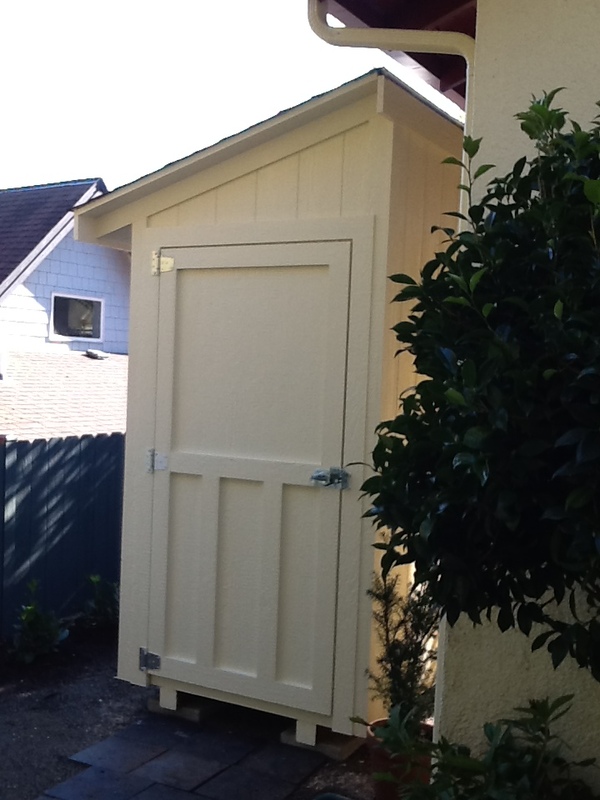 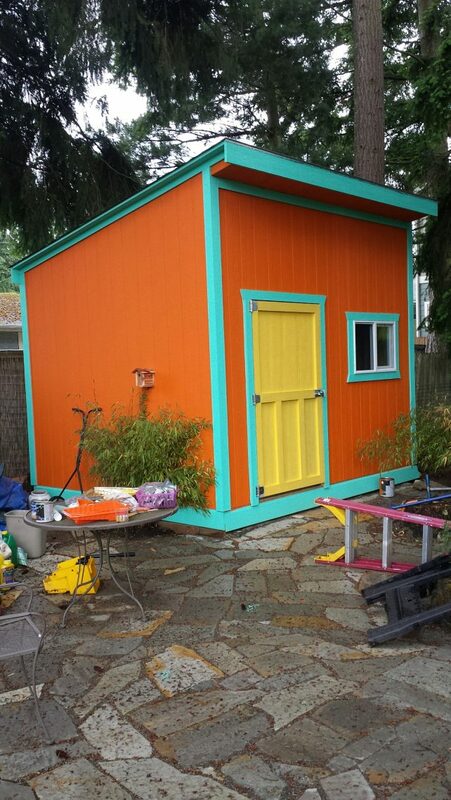 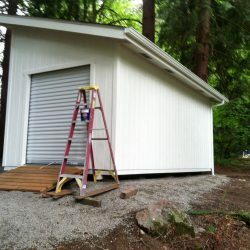 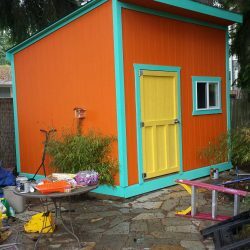 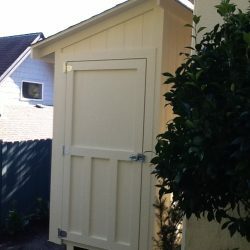 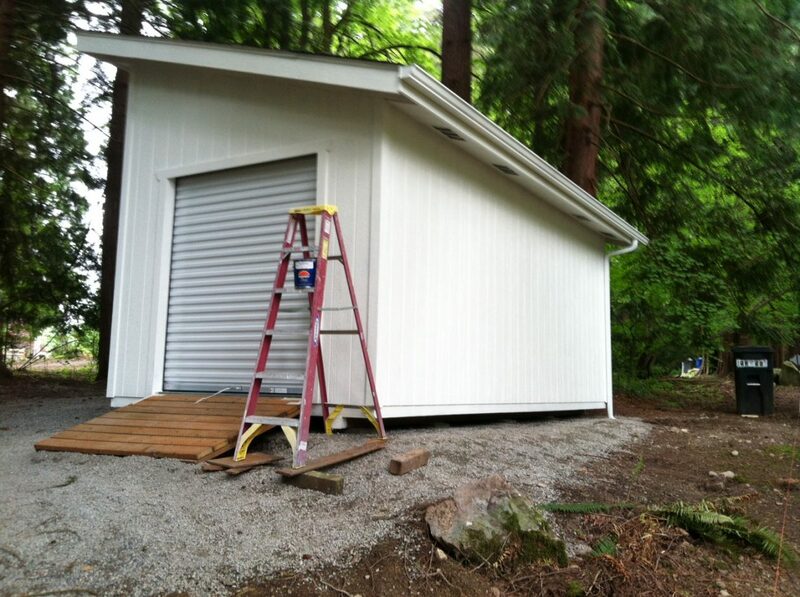 The simple building that began as solution to fit a small space on the side of the house just got a makeover. 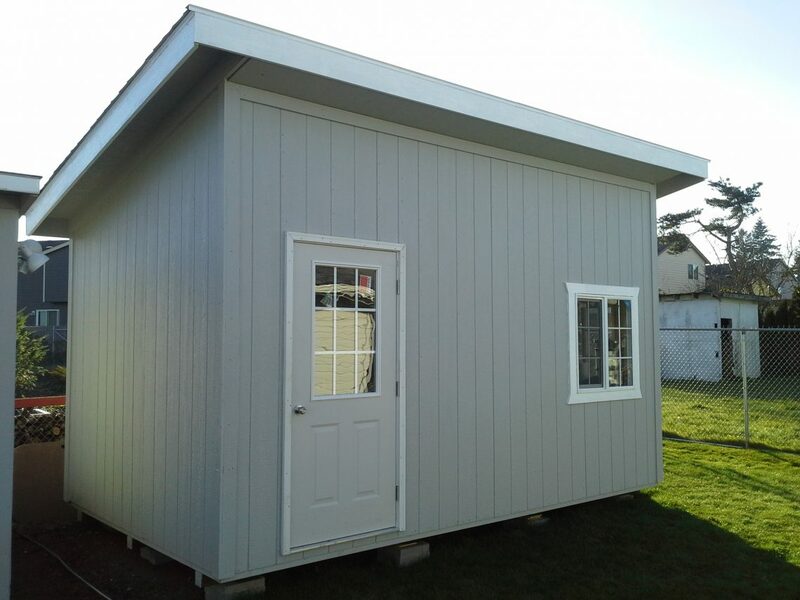 The Slant roof with its contemporary styling can now have an alter ego as the main attraction in your backyard! 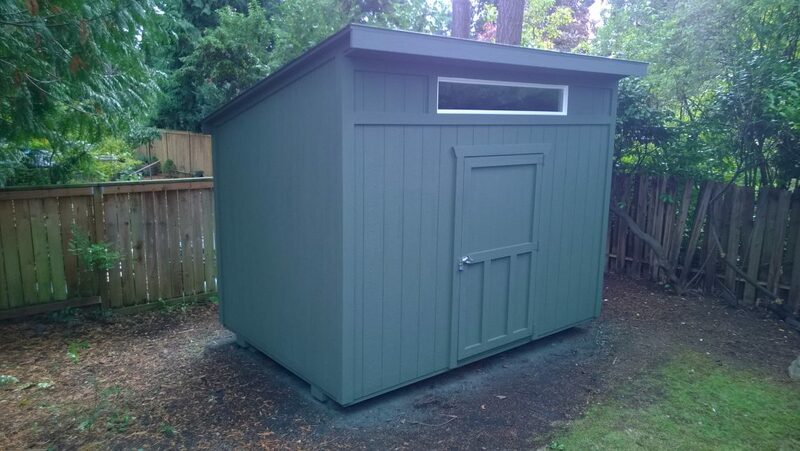 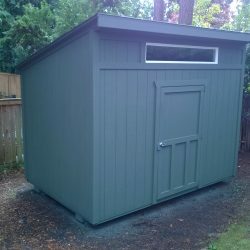 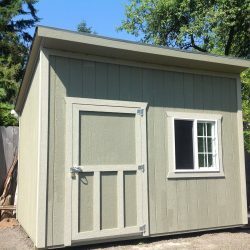 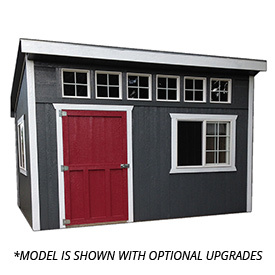 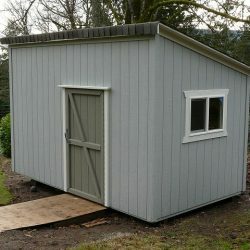 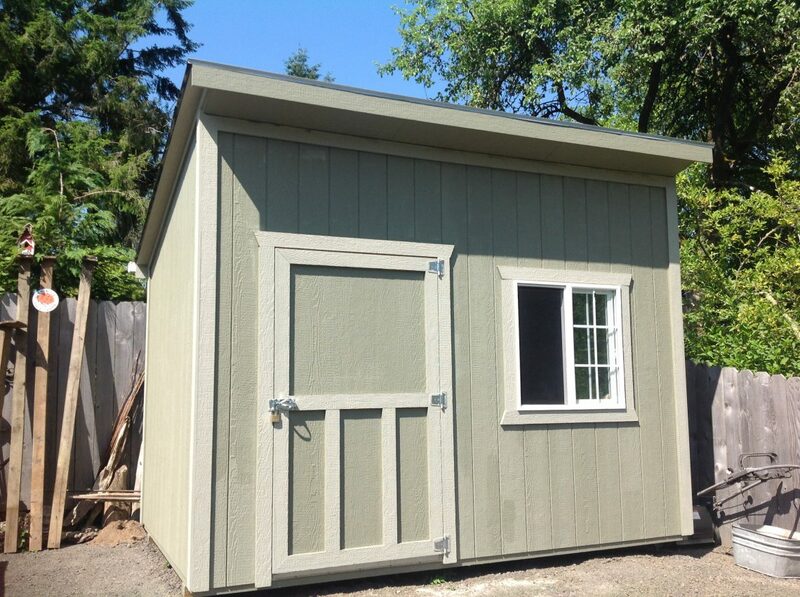 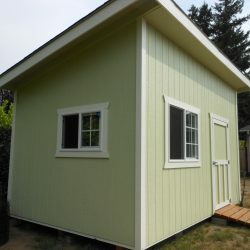 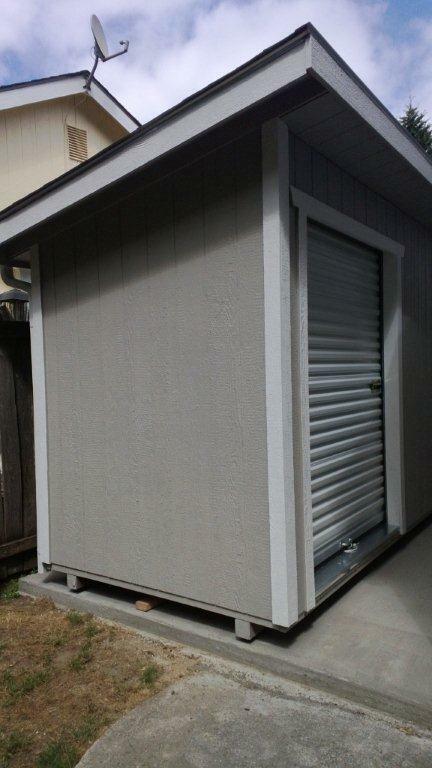 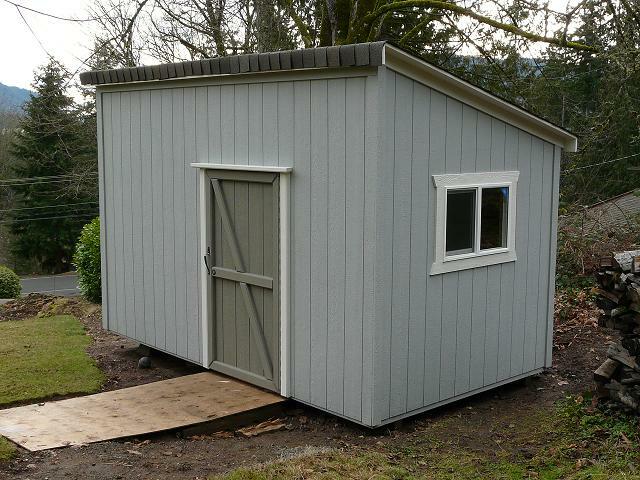 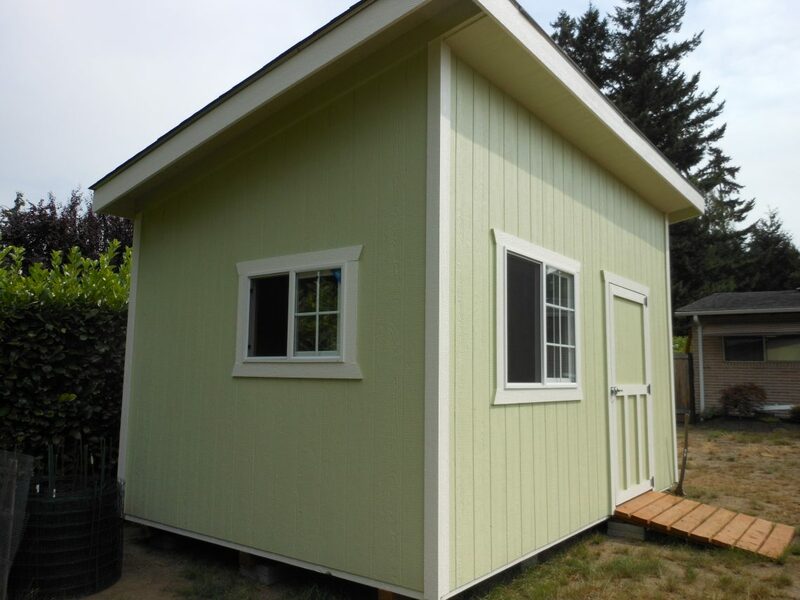 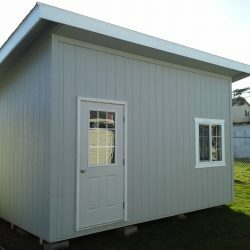 With the addition of the 16″ eaves, upper window packages, fancy doors and lots of window space, the Slant roof is one of our newest show stoppers that is in popular demand as a studio, office, hobby room, game room or pool house. 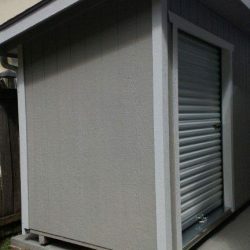 The options are limitless, with outdoor decking, roof extensions and many other options you can really create the outdoor living space of your dreams.